What with Android watches, other Android watches, Tizen watches, and fitness-tracker watches, Samsung has tried pretty much everything watch-y. But it's not over yet. 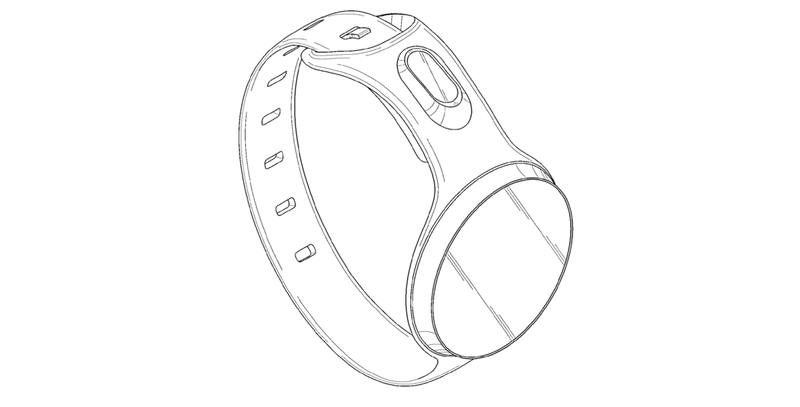 Newly found patents make it look like Samsung is also keen on that round style. The round watch patents were dug up by MobileGeeks, and while patents don't mean a consumer product is definitely inbound, it makes sense that smartwatch-crazy Samsung would be into a round design, even if it might be a bit late to get a piece of the excitement-action Motorola is getting with the 360.